Are we building what people really need in software development? Agile software development methods help to reduce the risk of project failure and assure that the delivered system does as intended. Anthony Baah provides the approaches in this book. 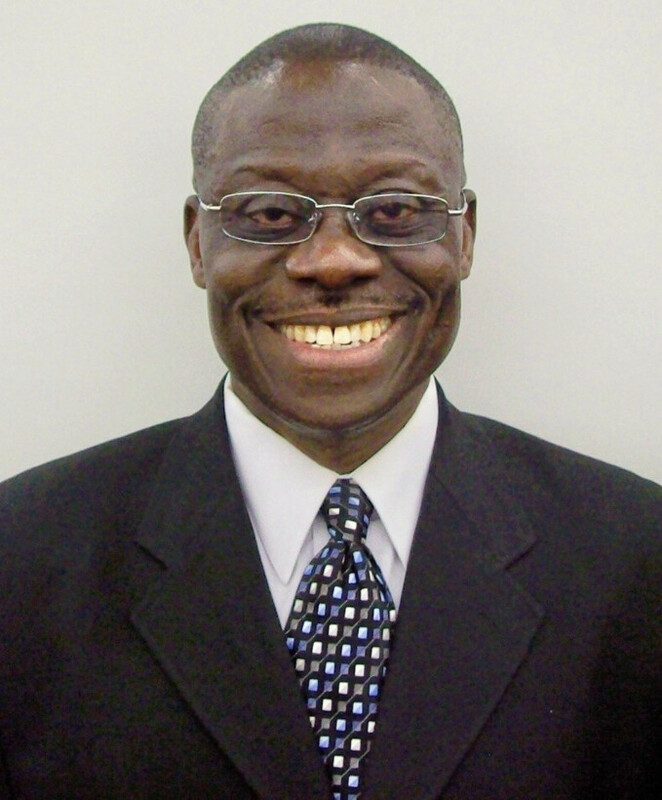 Anthony Baah, a 16-plus year software engineering Principal Consultant, has spent most of his career helping end user services division, brought professional expertise to support software teams for providing outstanding services to the end user community by providing expert knowledge, professionalism, and a commitment to excellence for change. As a renowned methodologist and principal information systems engineer, he brought technical expertise for development processes for the user stories earned value management. He supported certification life cycle and agile (scrum) processes; compliance data management and review, provided technical expertise in the use of an enterprise service bus (ESB) as a software architecture model for designing and implementing communication between mutually interacting one application with other software applications in a service-oriented architecture (SOA). As QA Analyst, he has provided technical and quality assurance assessment of configuration and change records for software and infrastructure and agile practices employed by software development teams. He speaks fluently English, Russian, French and currently learning Spanish and Portuguese.